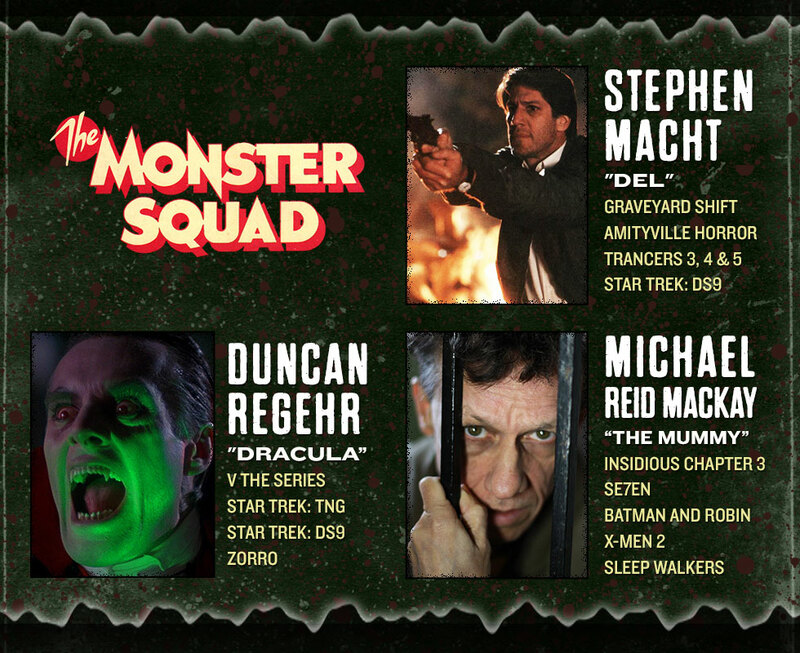 I was happy to see that three actors from the 1987 movie, The Monster Squad, will be at this year’s Rock & Shock, which takes place Oct. 16 – 18. 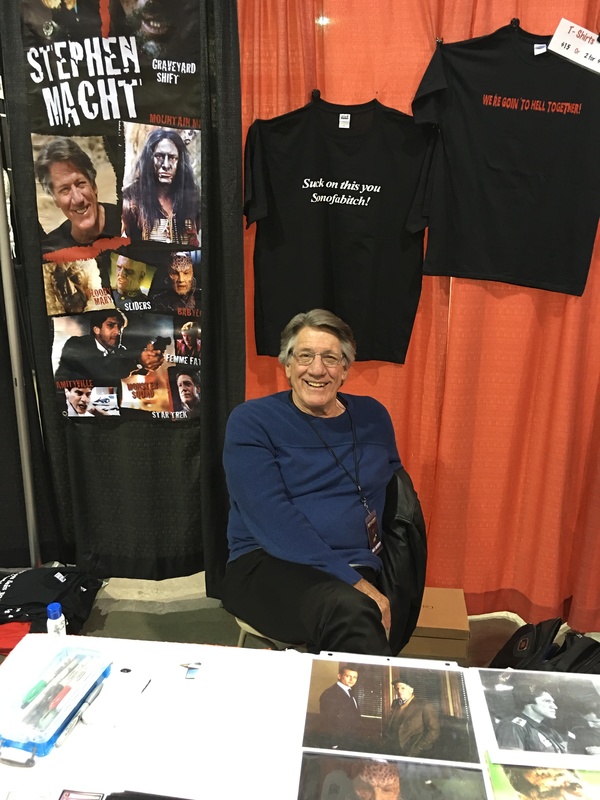 These actors are Stephen Macht, Duncan Regehr, and Michael Reid Mackay. Macht and Mackay play Del and The Mummy respectively. 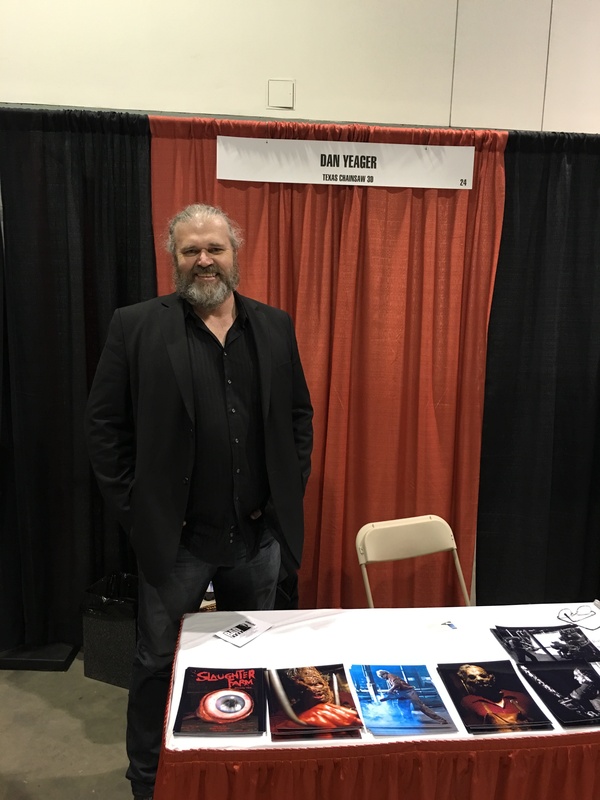 In the last few years, Macht has been in the television series, Suits and The Mentalist while Mackay has been in Insidious Chapter 3. 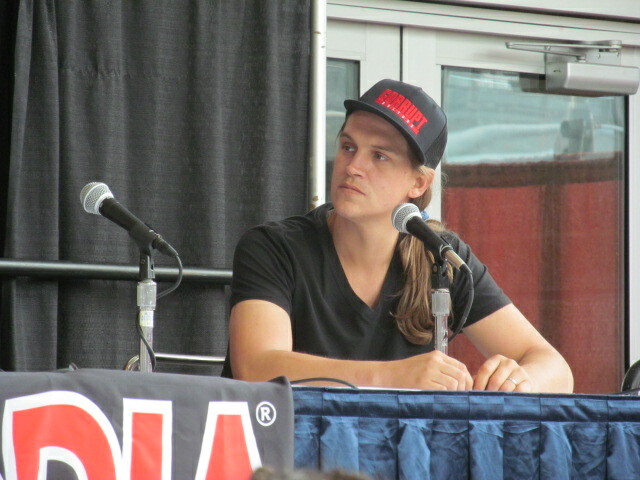 The one I’m looking forward to meeting though is Regehr who portrayed Dracula in the movie. 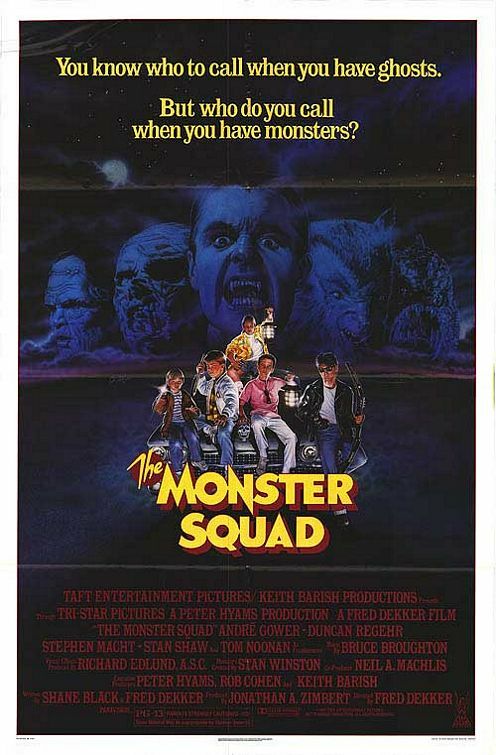 I have always loved The Monster Squad. Yes, it has its flaws, but to me they are easily overlooked because of my love of the movie. If you haven’t seen it or don’t own a copy, it is streaming on Netflix at the moment. I own a copy, but once it became available on the streaming service this past September, I watched it there as well. 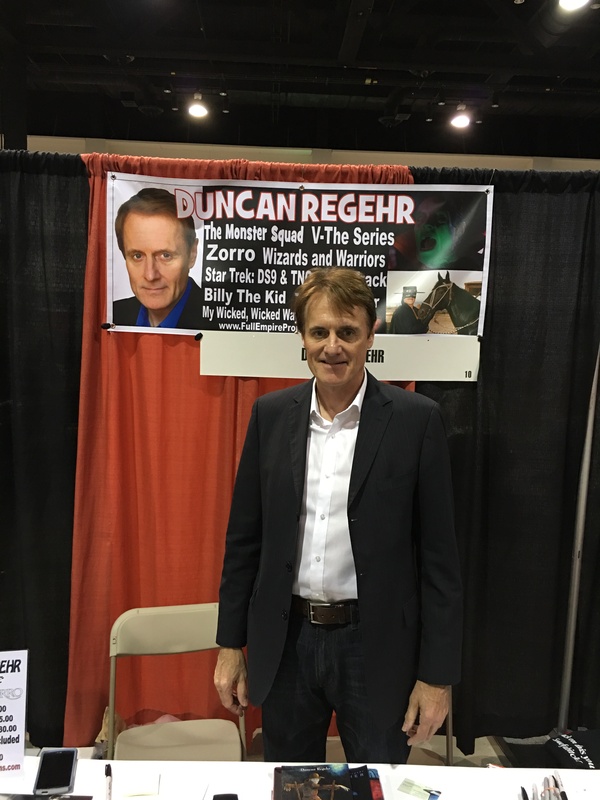 Besides The Monster Squad, Regehr has been in a few favorite television shows of mine such as V: The Series and Star Trek: Deep Space Nine. 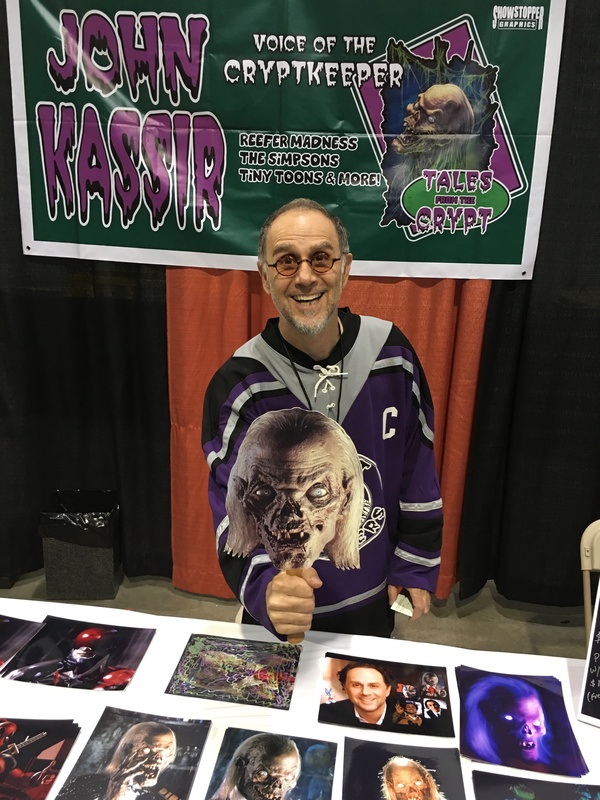 I recently rewatched “The Begotten,” an episode of DS9, and it dawned on me that the same actor who portrayed Shakaar was also Dracula in The Monster Squad. I’m not sure if I’ve made that connection before. 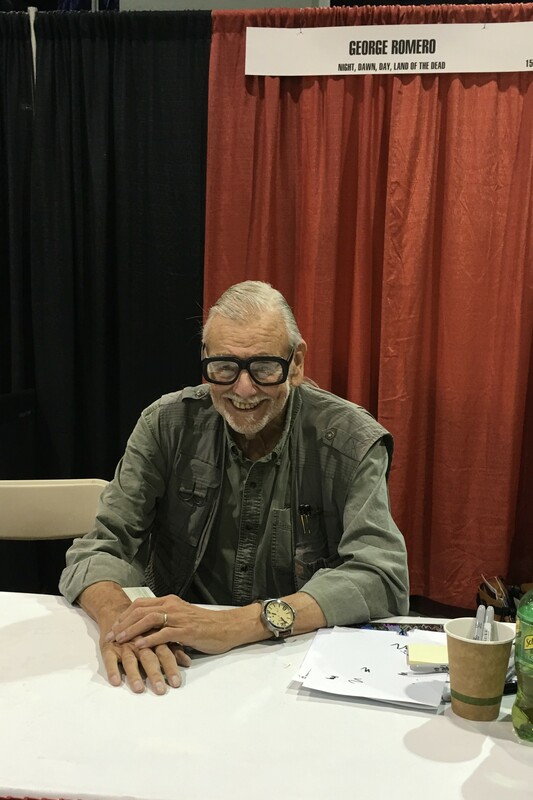 Before I started writing this post, I thought Regehr was on more than just three episodes of DS9. 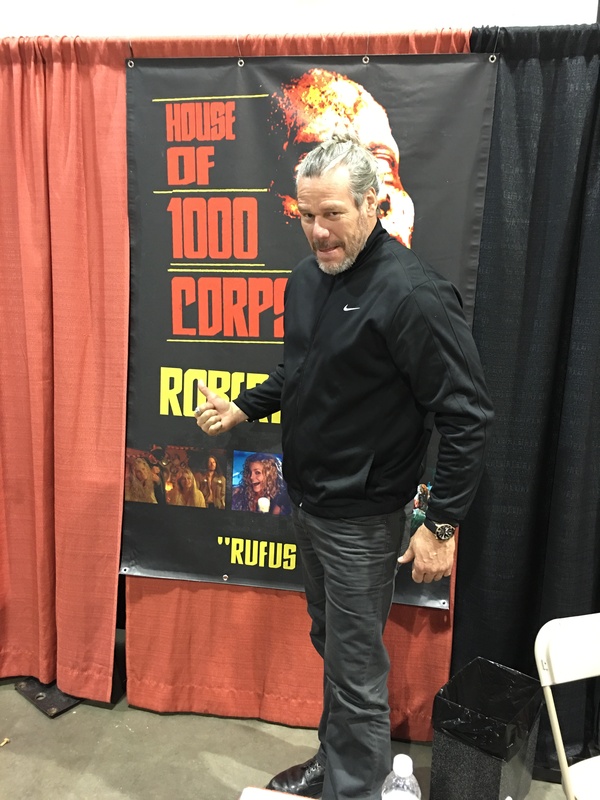 So if you are a Star Trek or V fan, make sure to come to Rock & Shock to meet Regehr. 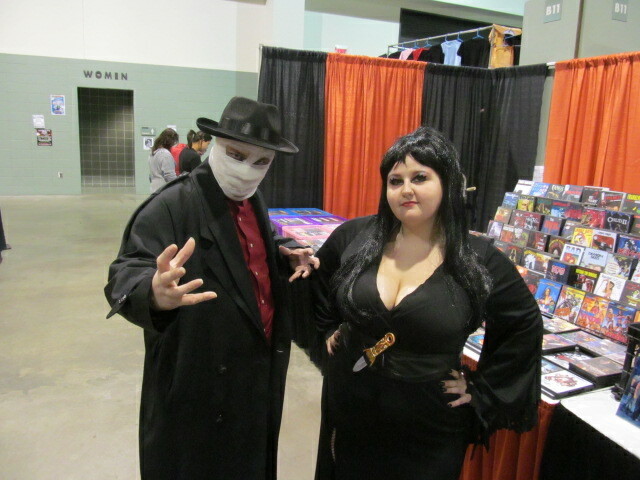 Don’t me surprised if you see some V cosplay when you are attending Rock & Shock. 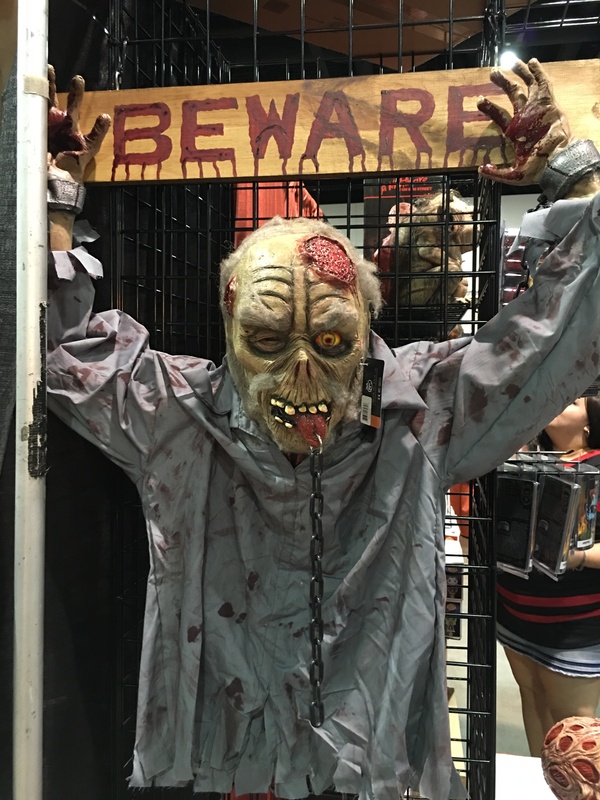 Celebrities who had to cancel their appearances last year are back on the guest list for this year and they are Andrew Divoff (Wishmaster) and John Ratzenberger ( Cheers and the Toy Story movies). Check out the guest list here. 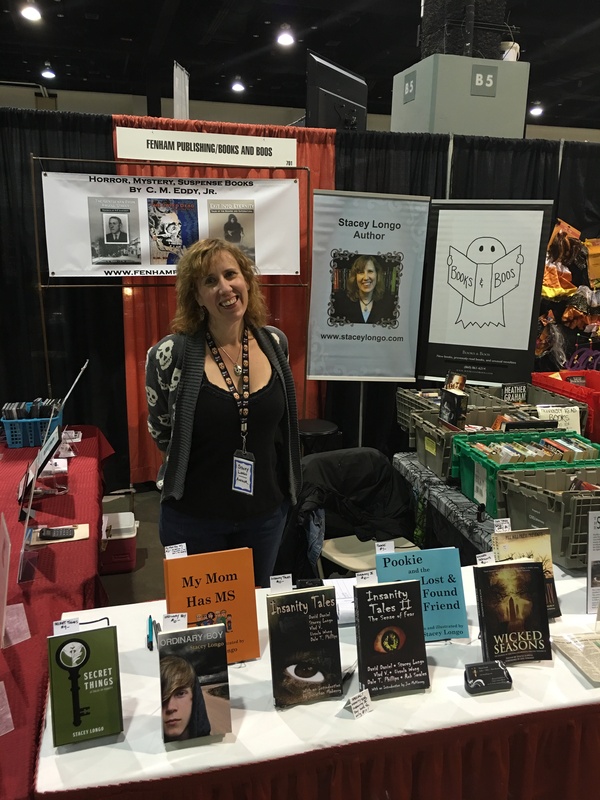 Once again, there will be authors, publishers, and bookstores at the convention. 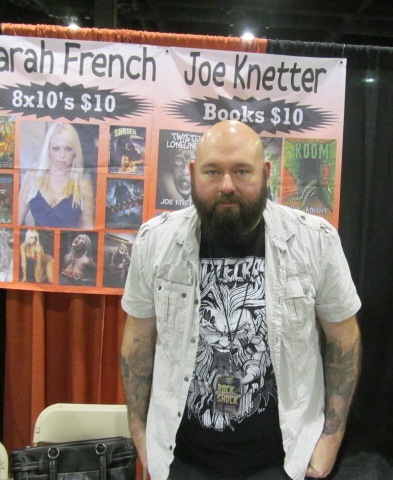 Authors include Bram Stoker award-winner L.L Soares, Joe Knetter, Stacey Longo, Tim J. Finn, and Bracken MacLeod. 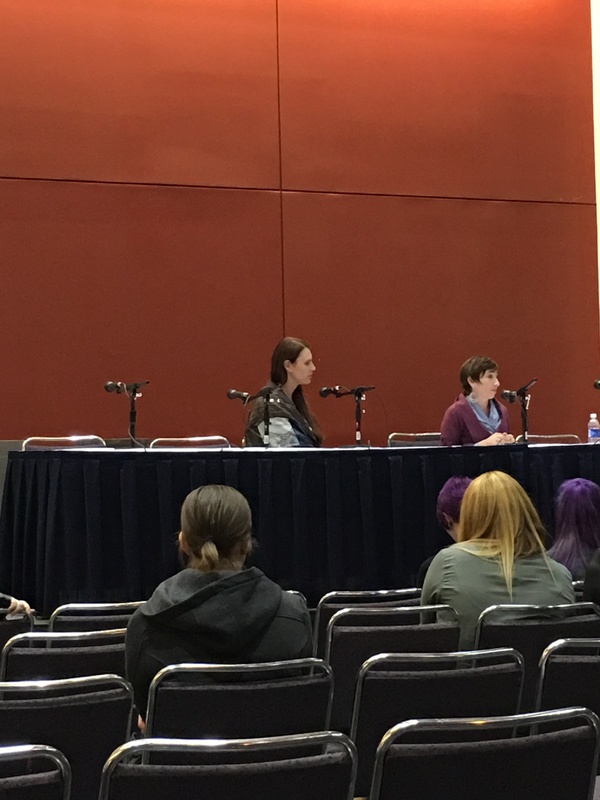 Knetter and Longo will be participating on a writer’s panel at 12 p.m. on Saturday, Oct. 18, with a few other authors. 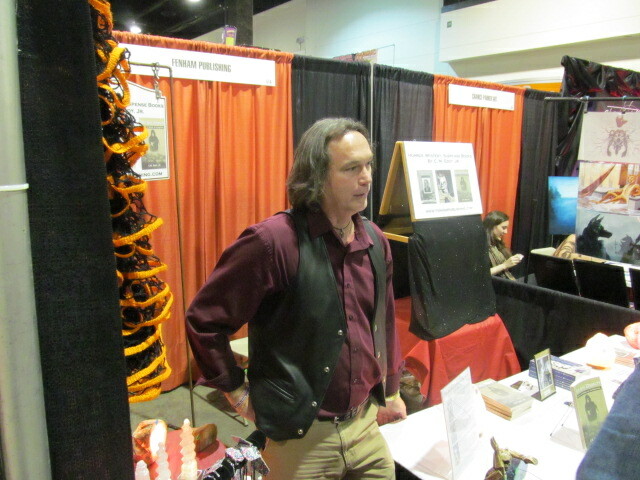 Publishers and bookstores include Fenham Publishing and Books & Boos respectively. 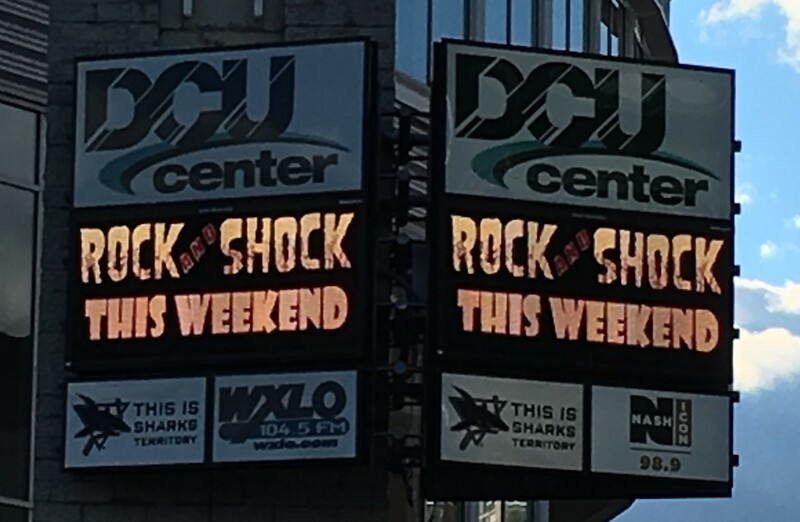 Rock & Shock takes place at the DCU Center in Worcester, MA. from Oct. 17th through the 19th. 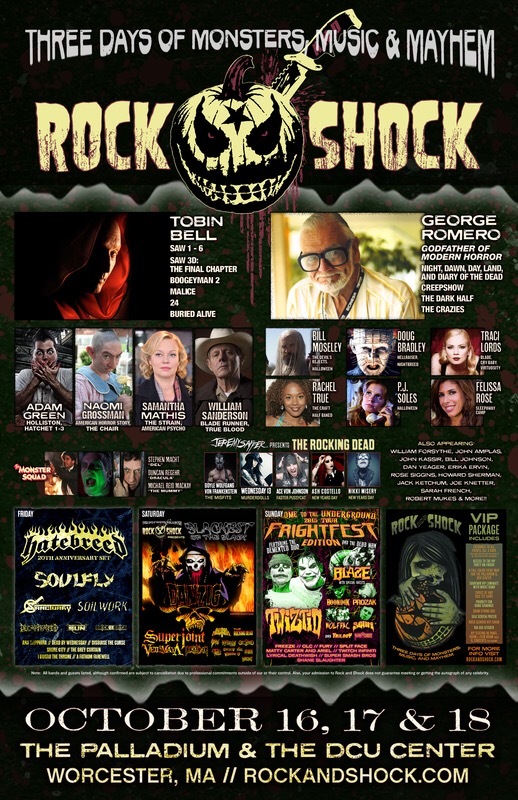 Another Rock & Shock has come and gone, the 10th one to be exact. 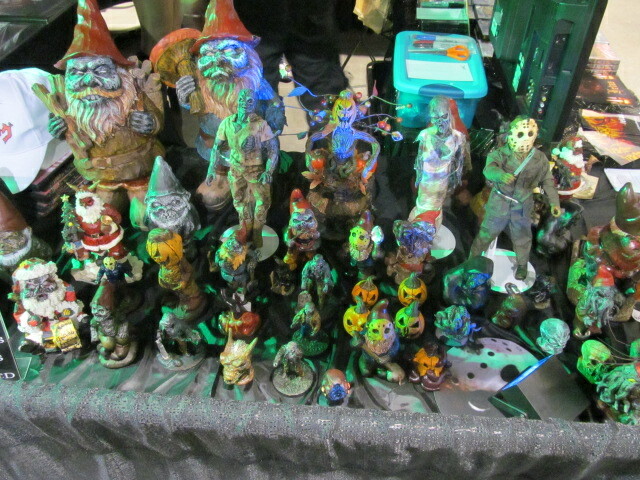 It was another good one with even more vendors this year. 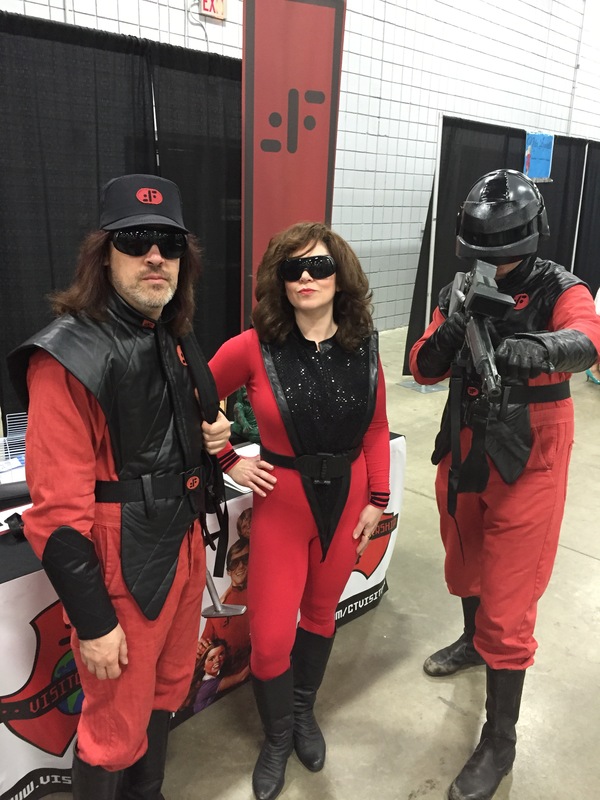 The one thing that was lacking was attendees in costume. 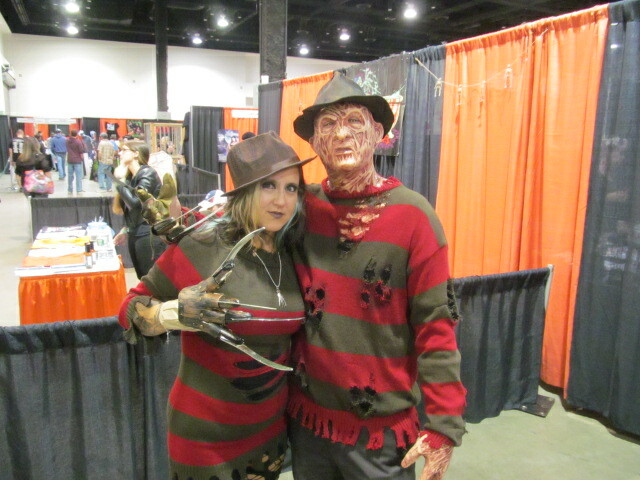 There just wasn’t a lot of people in costume. 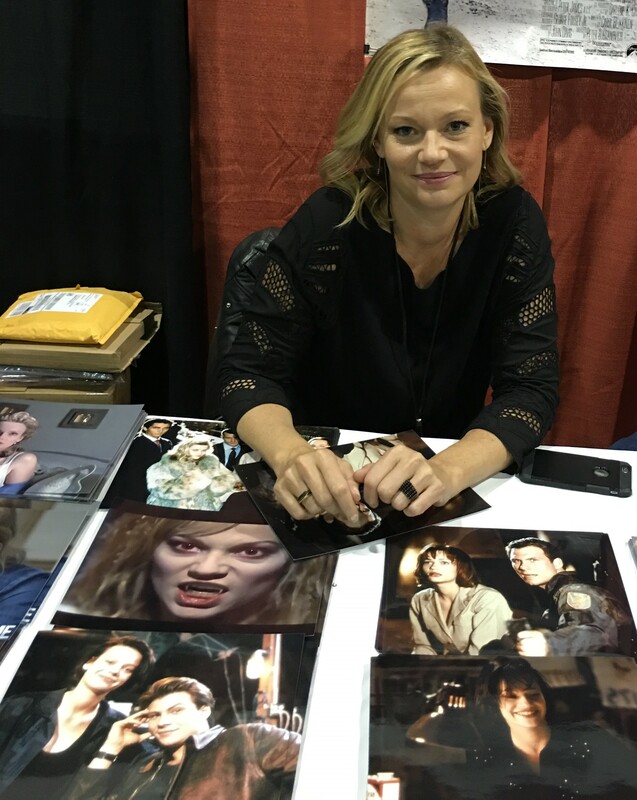 Here are pictures from the event. 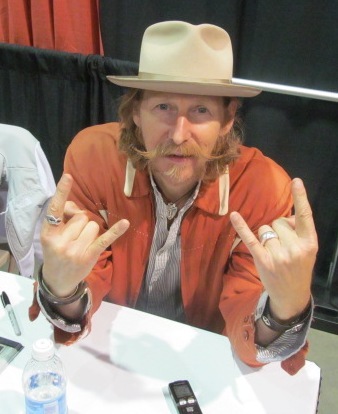 Lew Temple from The Walking Dead. 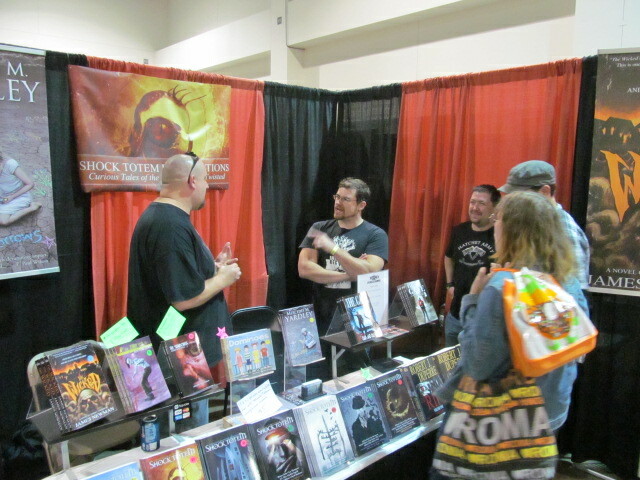 From right to left: authors Robert Duperre, Kurt Newton, and Stacey Longo at the Sideshow Press and Shock Totem tables. 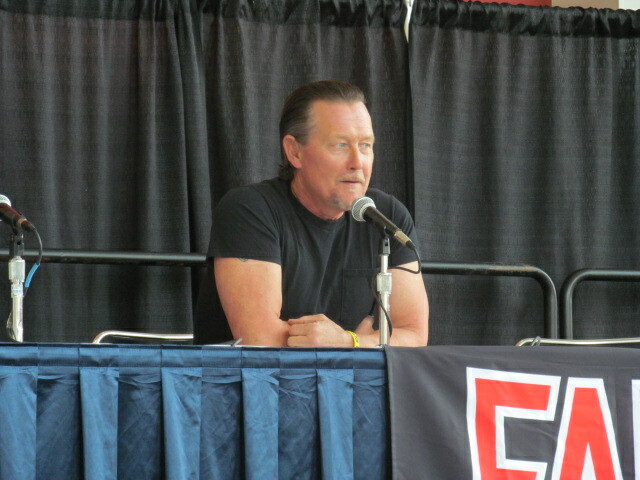 Robert Patrick from Terminator 2: Judgement Day. 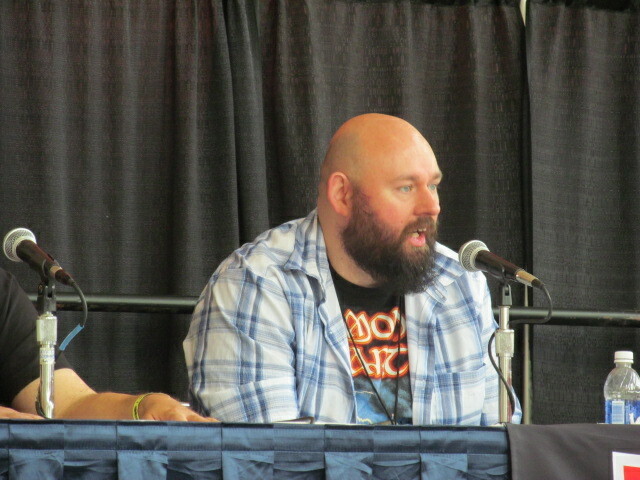 Author Joe Knetter at the Writer’s Studio panel. 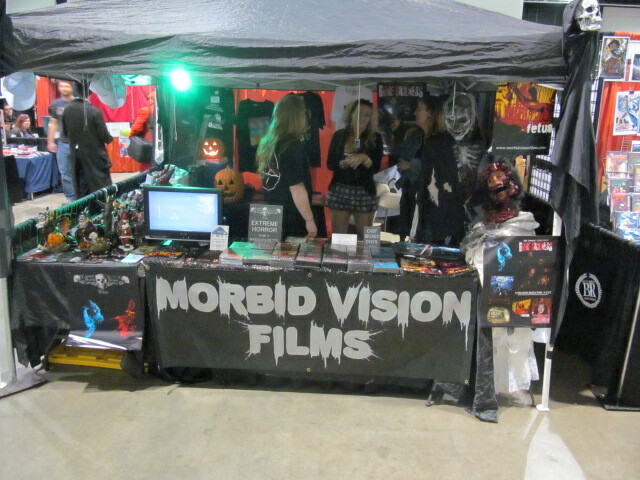 The Morbid Vision Films table. 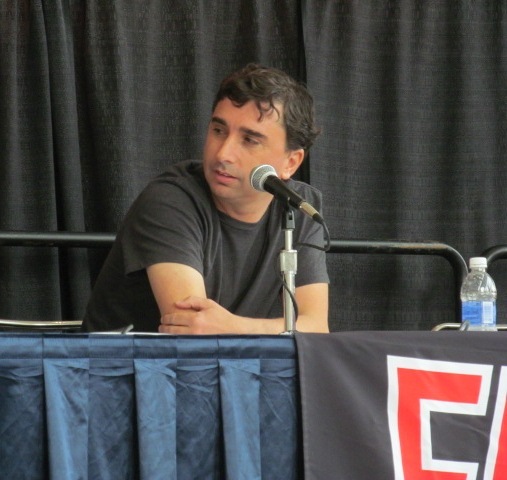 Sharknado director Andrew C. Ferrante. 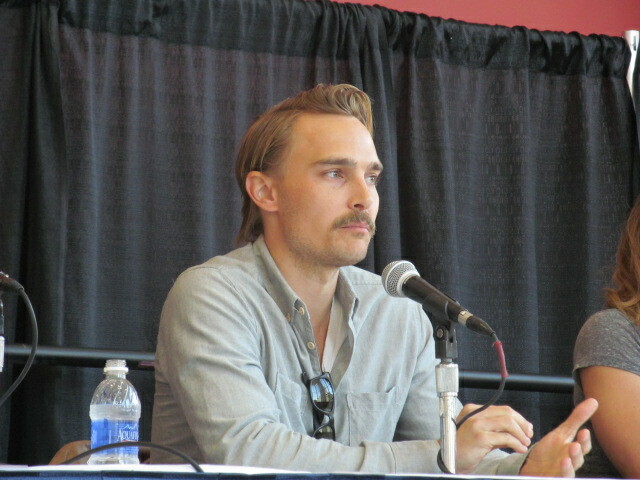 Actor Joey Kern (Cabin Fever). 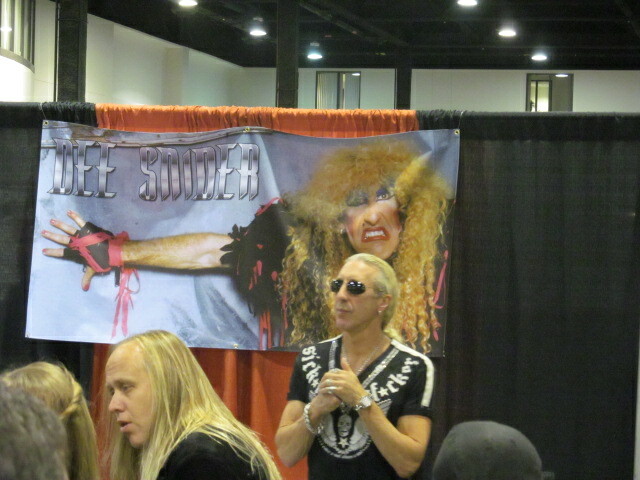 Musician and actor Dee Snider. 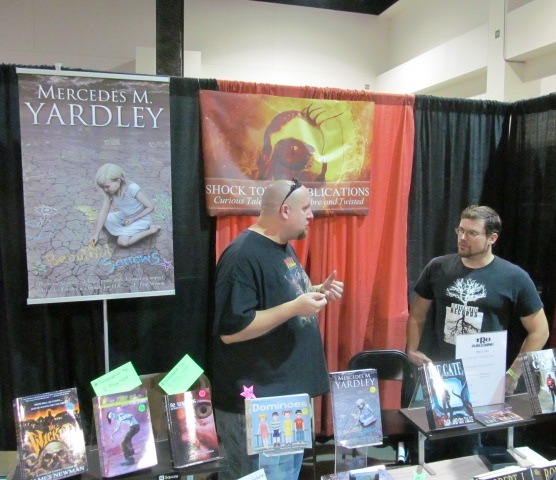 Author K. Allen Wood and artist Jessie Young behind the Shock Totem table. 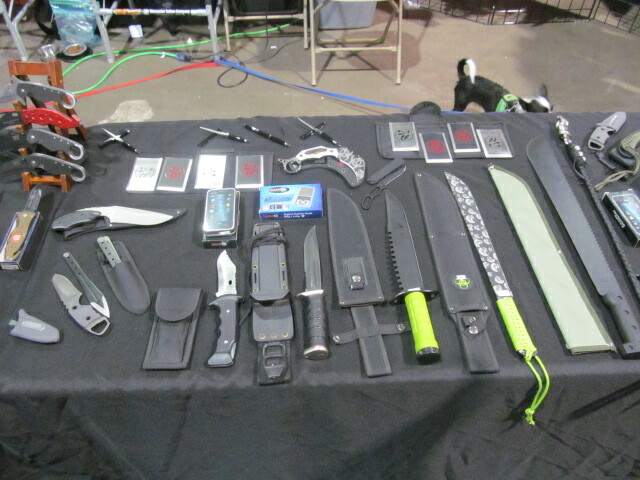 Items on the Morbid Vision Films table. 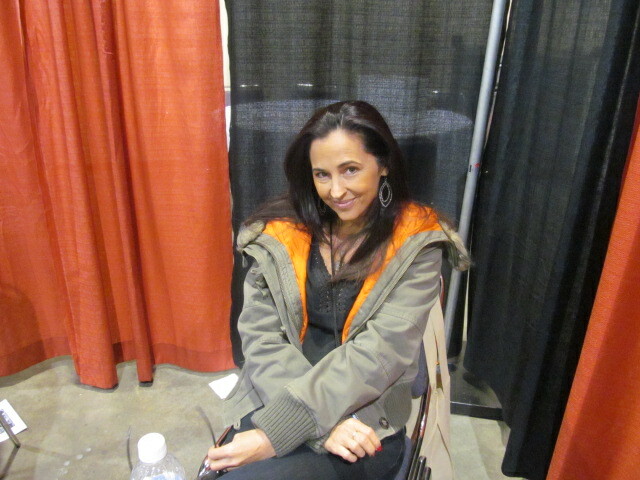 Jennifer Jostyn (The Brothers McMullen). 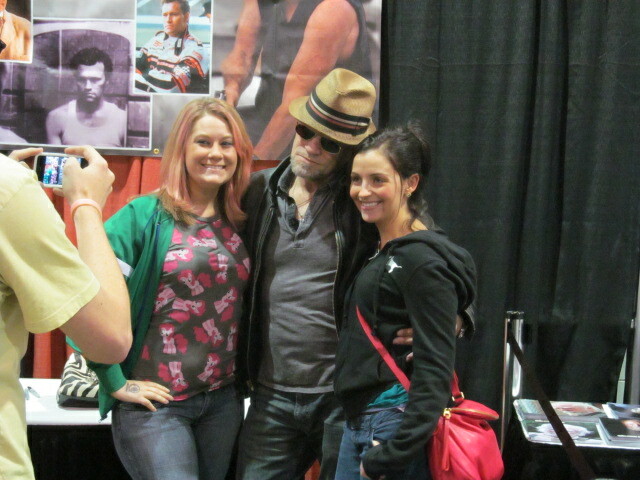 Actor Michael Rooker (The Walking Dead) with two fans. 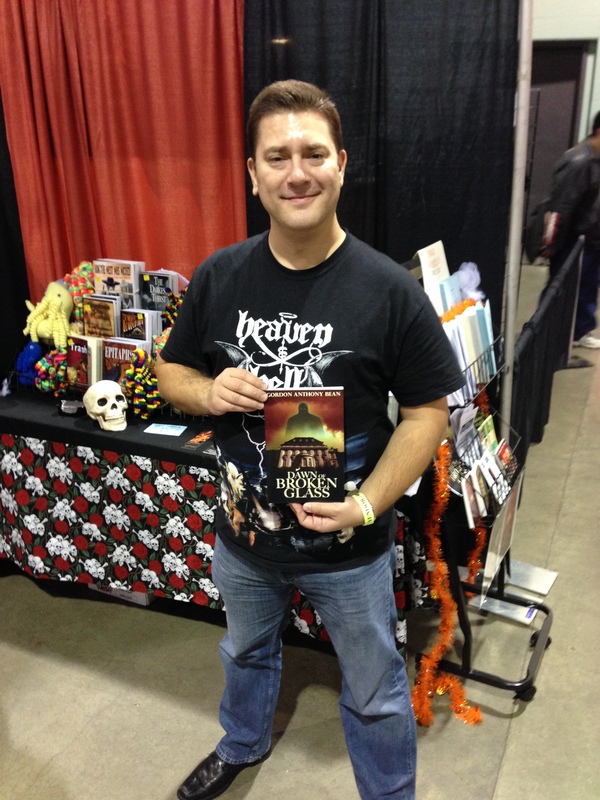 Author Gordon Bean holding his book, Dawn of Broken Glass, at the New England Horror Writers booth. 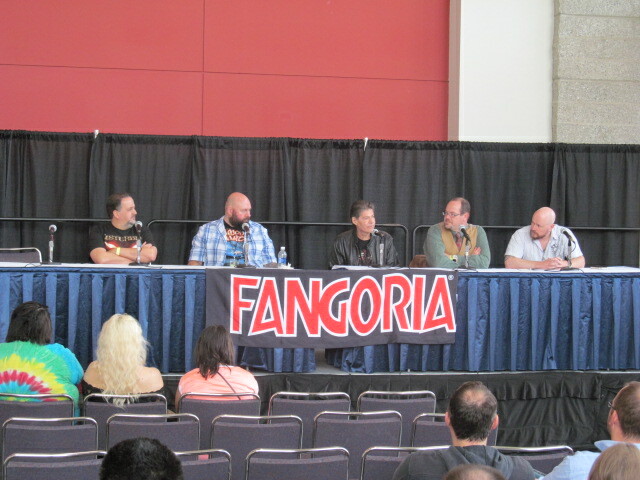 Authors Scott Goudsward, Joe Knetter, Jack Ketchum, Jack Haringa, and Bracken MacLeod on the Writer’s Studio panel. 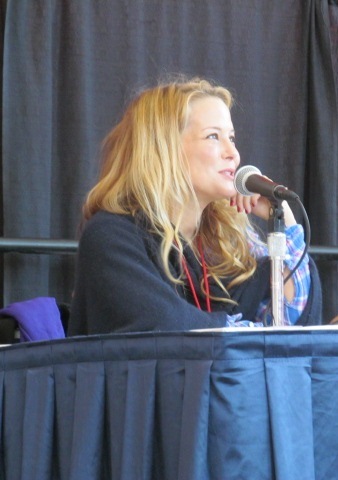 Actor Jordan Ladd (Cabin Fever). 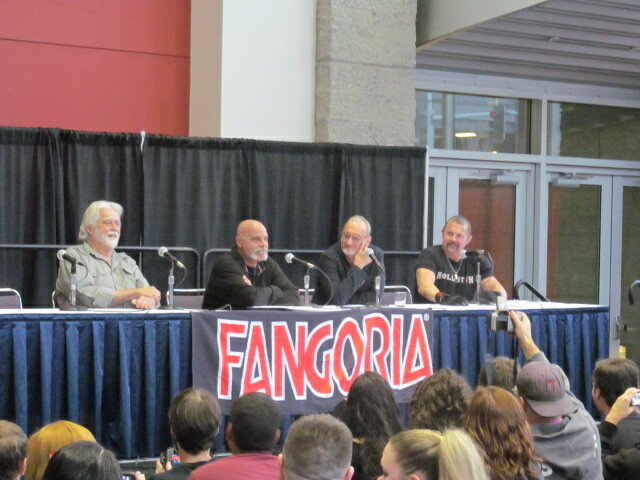 Actors Gunnar Hanson, Tony Moran, Robert Englund, and Kane Hodder on the 40 Years of Our Worst Nightmares panel. 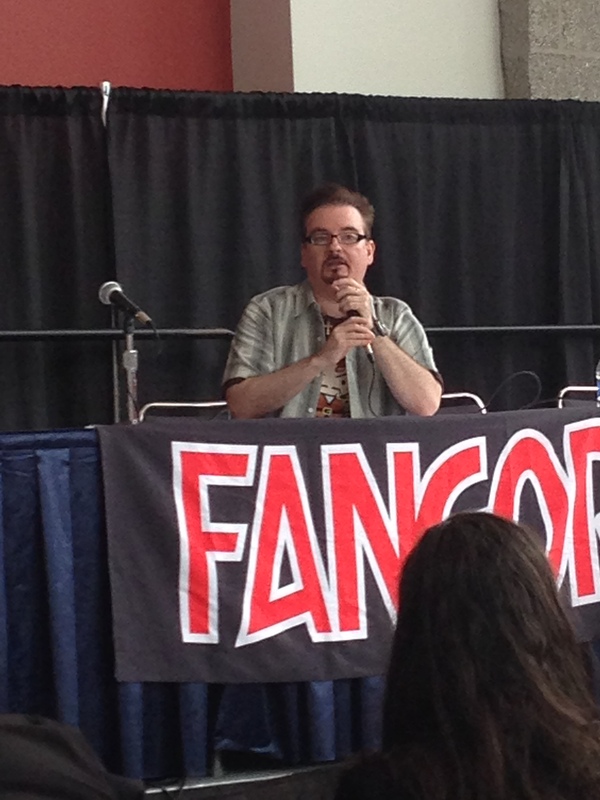 Actor Brian O’Halloran (Clerks 2). 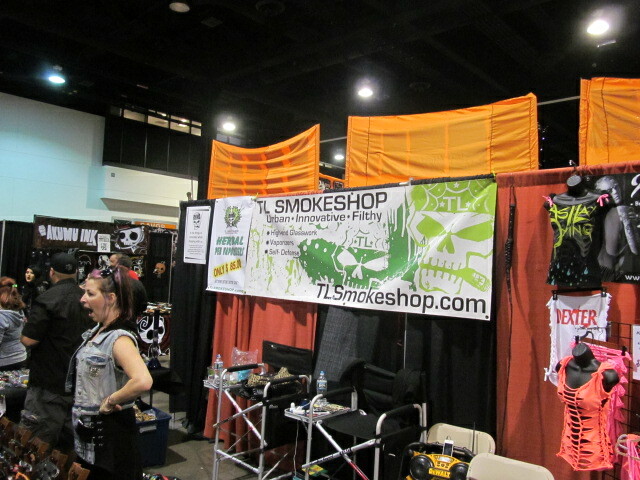 Items on the TL Smokeshop table. Books on the Sideshow Press table. 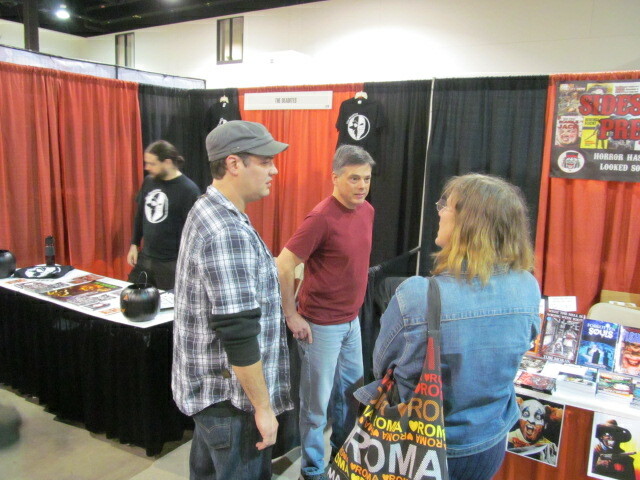 The 10th anniversary of Rock & Shock seems to have been the year for booksellers having a presence at the convention. 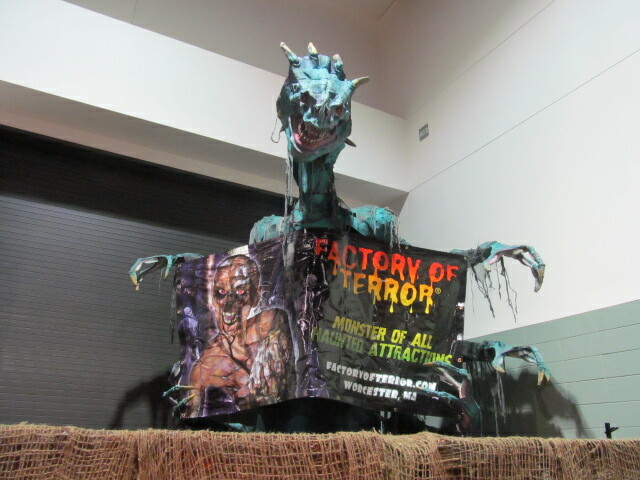 In previous years, there were only Shock Totem, Sideshow Press, and the New England Horror Writers at the event. Only the NEHW has been consistently representing its members there year after year for more than five years. 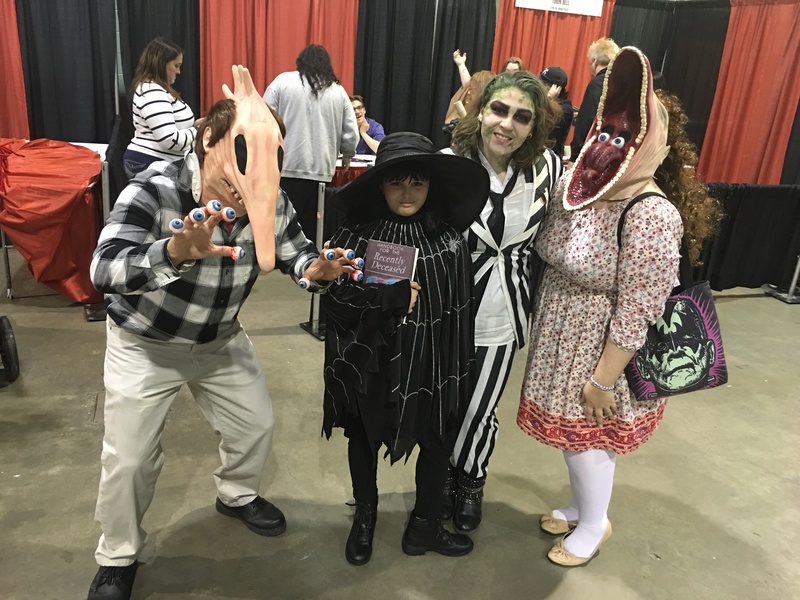 This year saw the NEHW joined by the returning representatives of Sideshow Press and Shock Totem, who both haven’t been at the convention in a couple years. 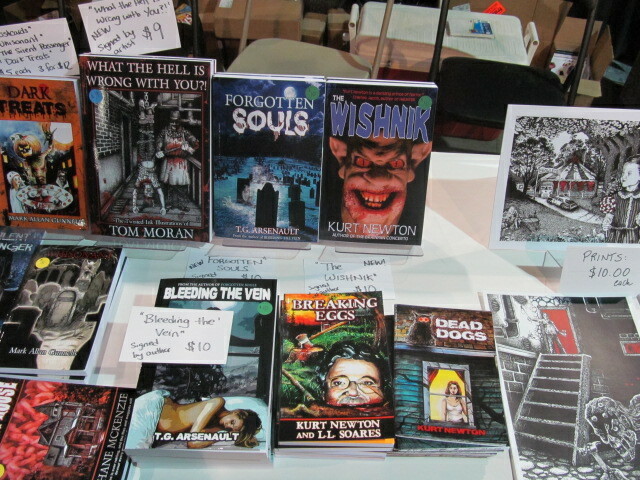 The new booksellers at the event were Fenham Publishing and Living Dead Press. Click here to read a previous article on Fenham Publishing. 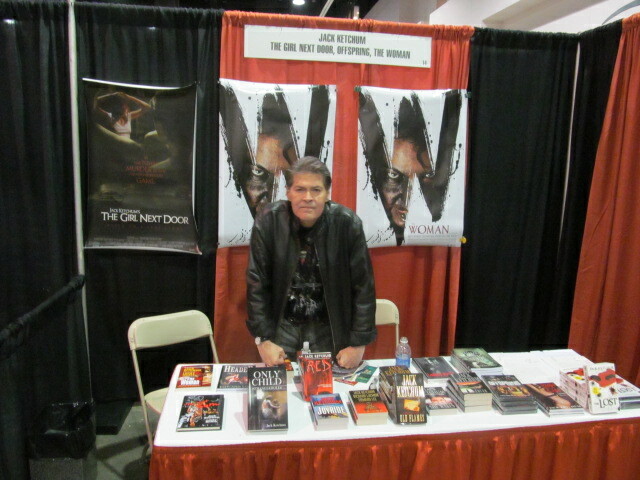 There were also two authors, Jack Ketchum and Joe Knetter, in the celebrity area of Rock and Shock selling their books. 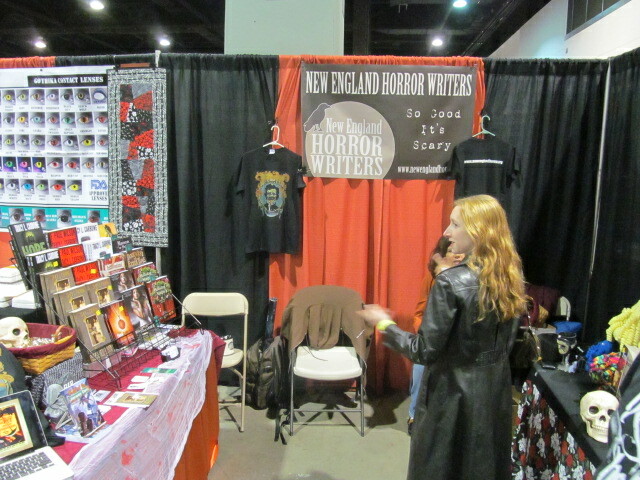 The New England Horror Writers (NEHW). Photo by Jason Harris. 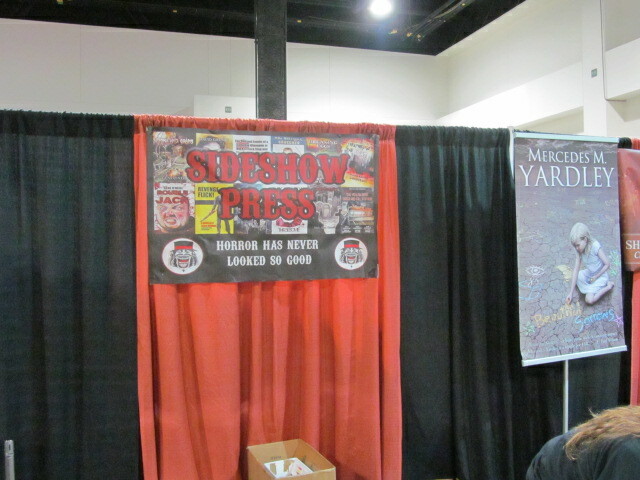 Sideshow Press. Photo by Jason Harris. Shock Totem. Photo by Jason Harris. 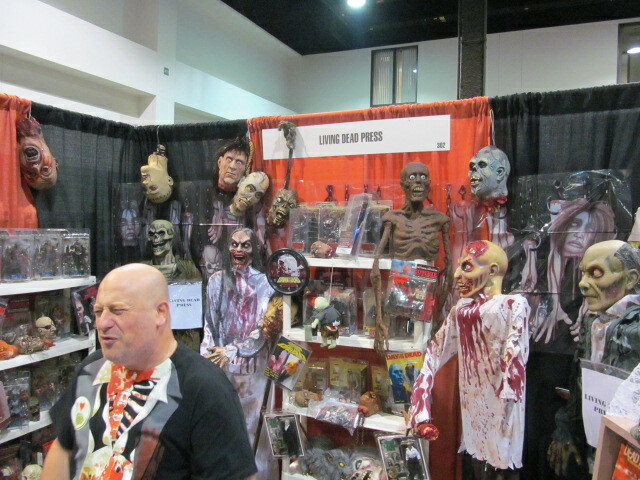 Living Dead Press. Photo by Jason Harris. Fenham Publishing. Photo by Jason Harris. 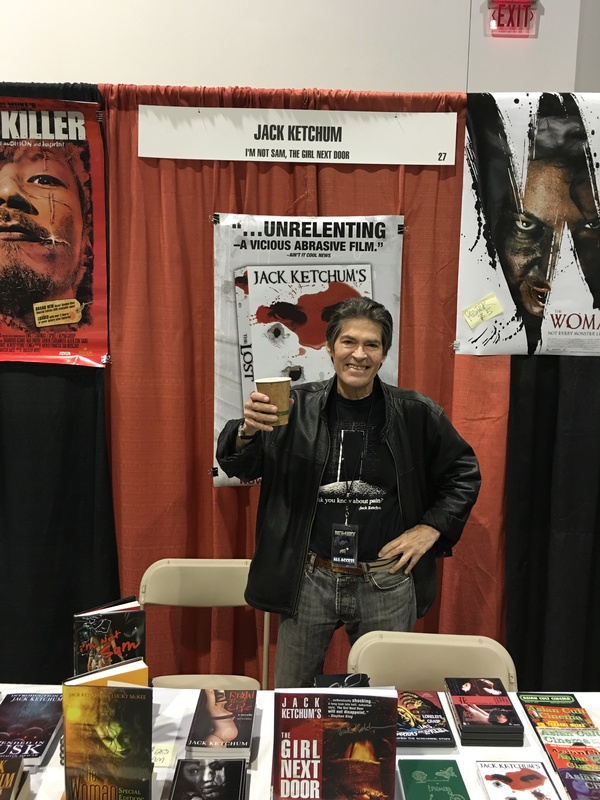 Author Jack Ketchum. Photo by Jason Harris. 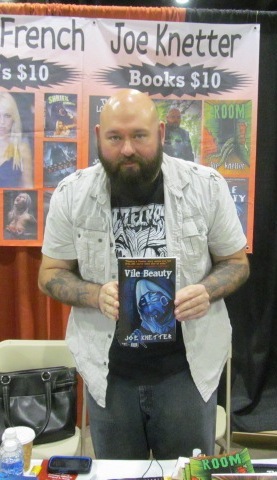 Author Joe Knetter. Photo by Jason Harris. I spent the weekend in Worcester, MA. 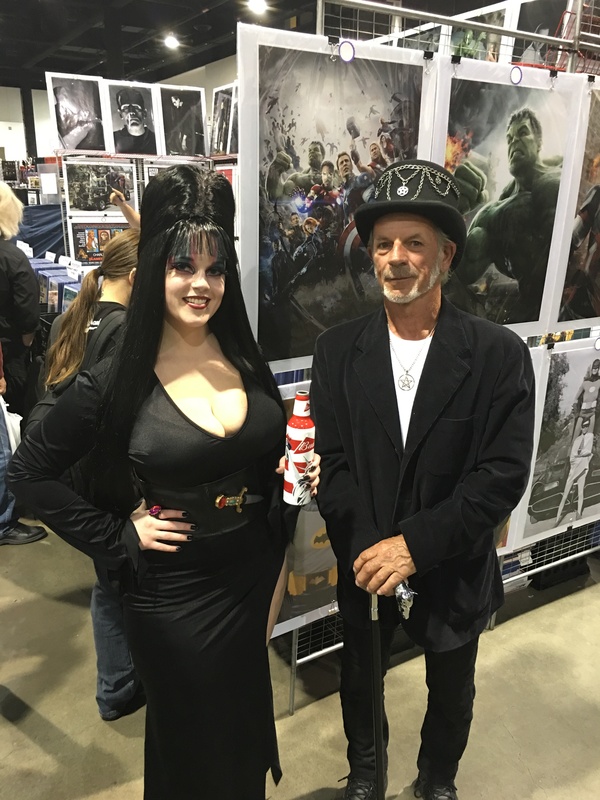 at the 10th Anniversary of Rock and Shock. 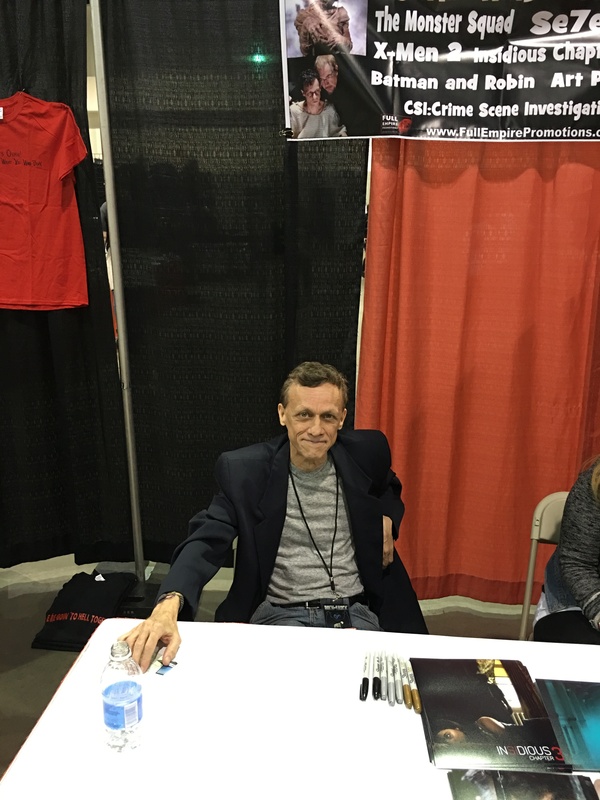 It was a great time and in the next couple of weeks, there will be pictures, interviews, and articles from the convention.